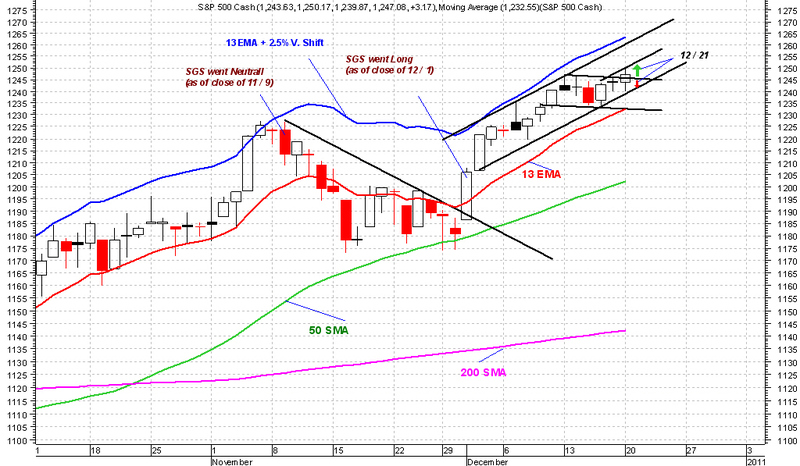 Today SPX tested its Friday's low, then rallied, broke out of its bull flag formation and closed above it. I still think a retest of the primary up trend line is very probable this week. 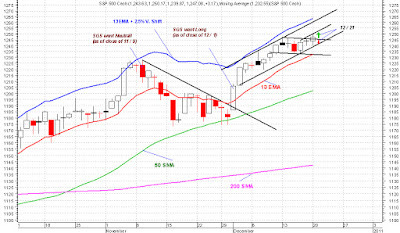 Tomorrow we could see SPX dips lower to low 1240's before rallying up to lower to mid 1250's.